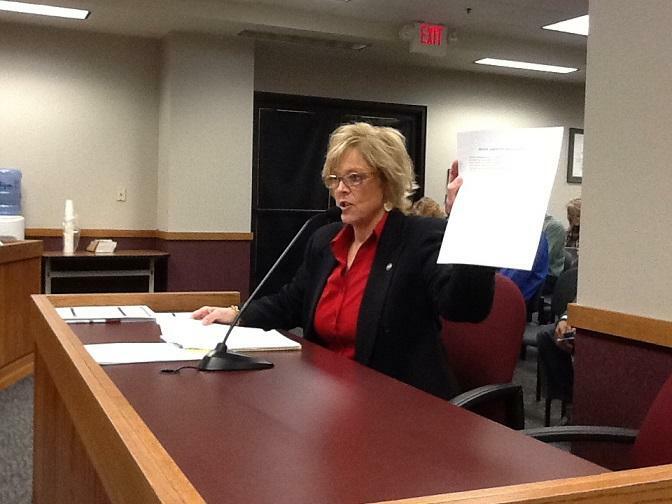 While the special legislative session moves forward, Missouri lawmakers have wrapped up their annual veto session with no overrides. The House did vote in favor of overriding four of Gov. 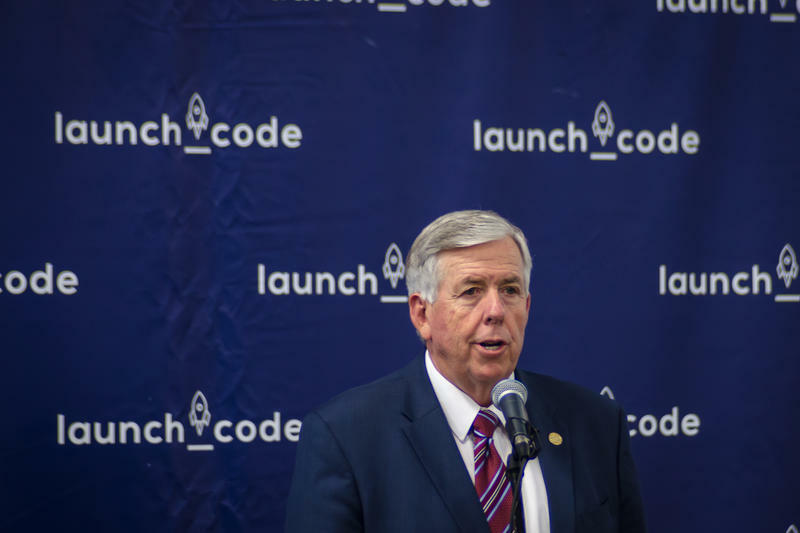 Mike Parson’s line-item vetoes, which would’ve restored $785,546 to the current state budget. But the Senate needed to override them, too, and it didn’t. 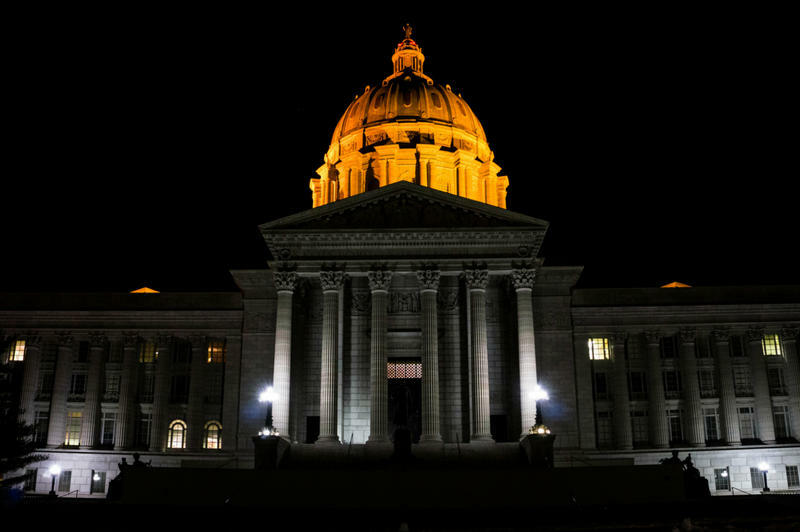 State lawmakers return to the Missouri Capitol on Monday for a special session designed to pass two pieces of legislation vetoed by Gov. Mike Parson. And Wednesday they’re scheduled to hold their annual veto session, which may be relatively short and quiet. Updated at 3 p.m. on Wednesday with information about Greitens signing the bill: JEFFERSON CITY, Mo. 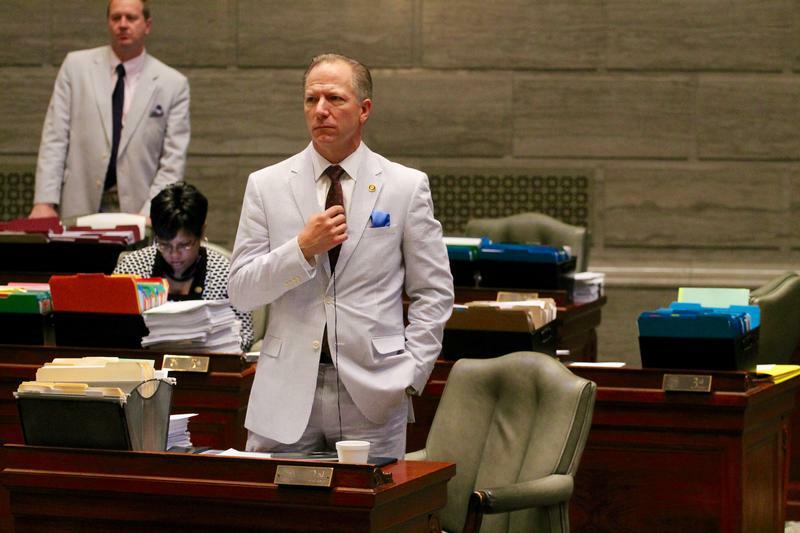 — Physicians will have to meet with women seeking abortions three days before the procedure and Missouri’s attorney general will have the ability to enforce abortion laws under the bill that Gov. Eric Greitens signed into law on Wednesday. 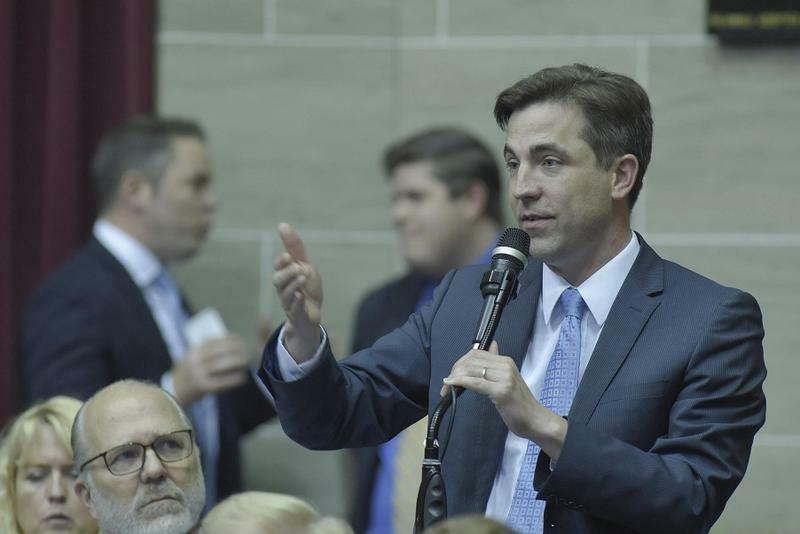 Greitens spokesman Parker Briden confirmed that the Republican governor signed Sen. Andrew Koenig's bill into law on Wednesday afternoon. Koenig's bill, which will go into effect in late October, passed on Tuesday by a 22-9 vote and came after a Democratic filibuster. Supporters say the legislation will make clinics safer, while critics contend it will make it harder for women to obtain abortions. 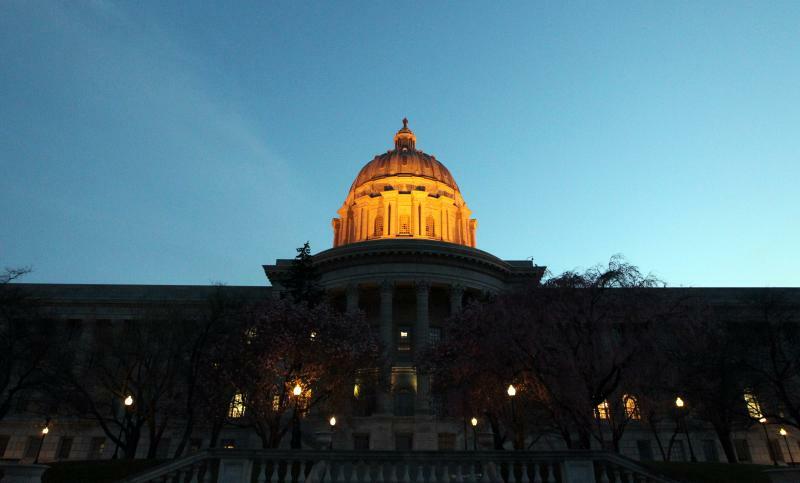 The legislation may also complicate Planned Parenthood’s bid to expand throughout the state. 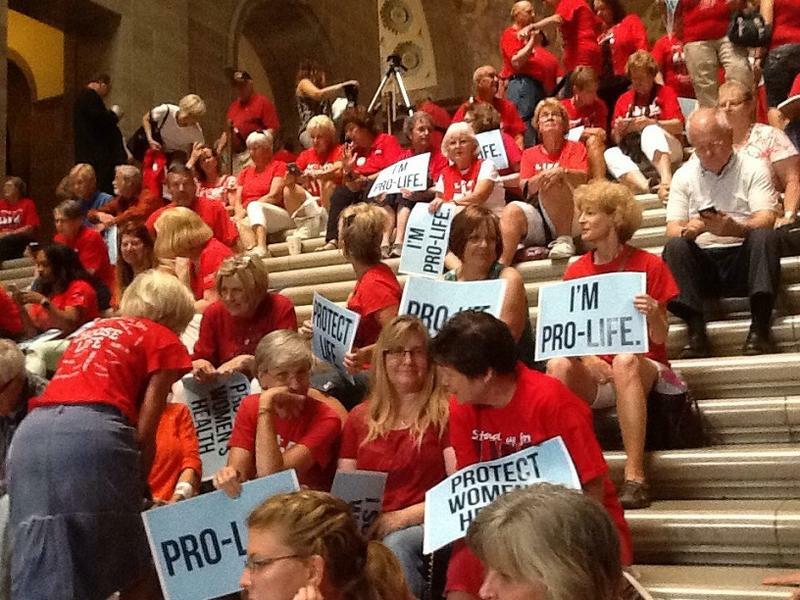 Updated 7:15 p.m. July 24 with Senate reconvening — The Missouri General Assembly’s special session dealing with new abortion restrictions resumed Monday, though senators declined to take immediate action on Sen. Andrew Koenig’s bill. Several Republican senators were absent, which meant there weren’t enough votes to kill a Democratic filibuster. 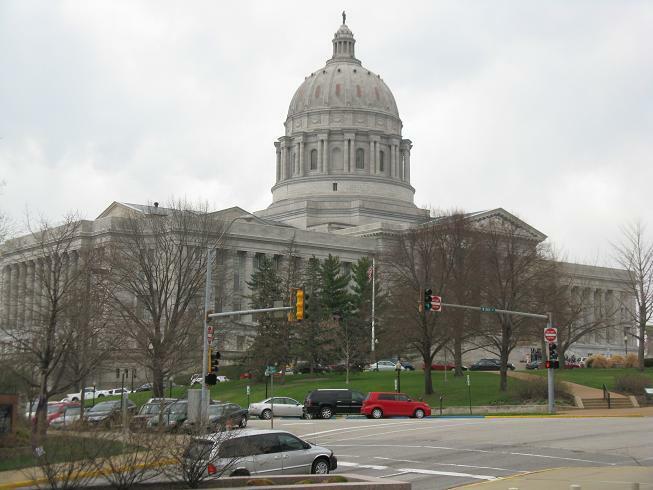 A much larger abortion bill is on its way back to the Missouri Senate, after the House loaded it up with more regulations Tuesday. It’s the exact opposite approach the upper chamber took last week, which removed several items as a means of keeping Democrats from blocking it via filibuster. The bill passed 110-38 along party lines after four hours of debate. 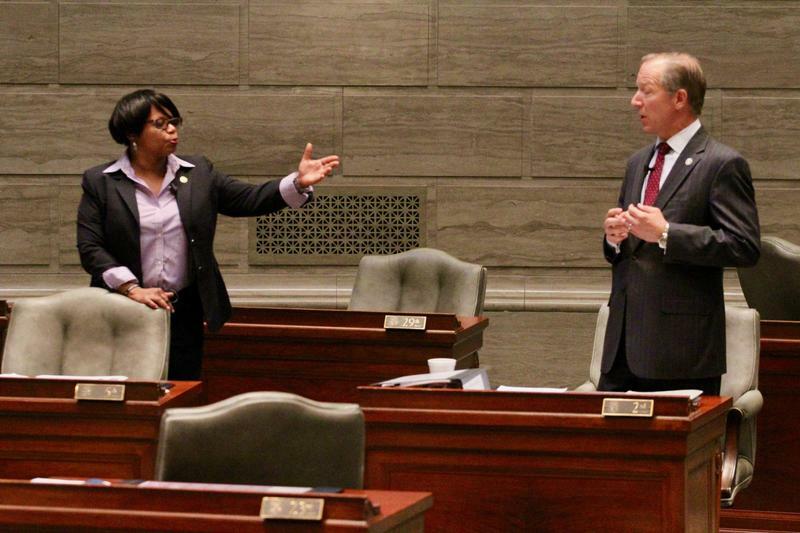 Republican lawmakers pushed an abortion bill through the Missouri Senate this week, but were unable to secure many of the provisions they wanted. 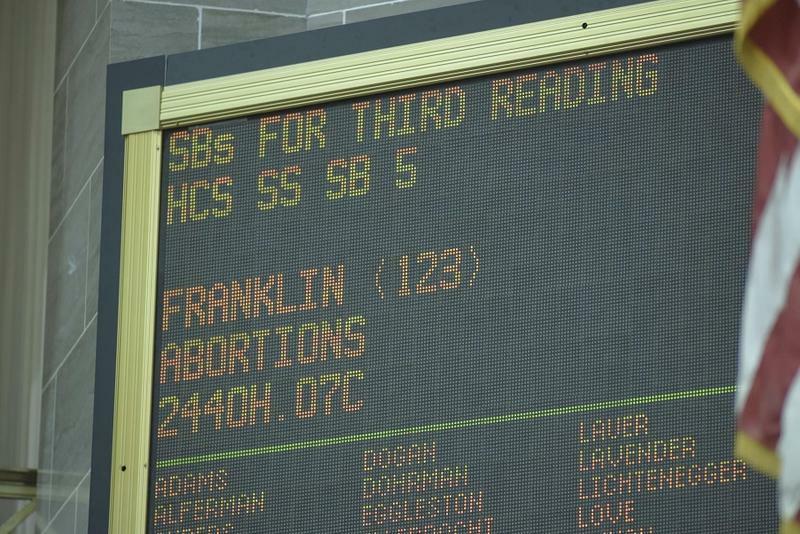 Democrats are happy with a watered-down bill, but unhappy with having to deal with another attempt to further restrict access to abortion and that it came during a special legislative session. Updated at 6:30 a.m. June 15 with Senate passing abortion bill — Missouri senators passed legislation early Thursday that would require annual health inspections of abortion clinics and enact other new restrictions on the procedure. After a long day of closed-door meetings, the Senate eventually voted 20-8 in favor of the measure, which was sponsored by GOP Sen. Andrew Koenig of Manchester and now heads to the House. A competing bill filed by Sen. Bob Onder, R-Lake St. Louis, had been considered the main vehicle before Wednesday. Updated at 7:45 p.m. with changes to Onder's bill — Missouri’s GOP legislative majority is virtually unanimous in its opposition to abortion, but the divisions within their ranks were laid bare by a number of competing abortion regulation bills filed in the second special session of the year. The Missouri House expects to send the Senate a bill Wednesday that would reopen a shuttered aluminum plant in the Bootheel region — long known as Noranda — and build a new steel plant next door. What the Senate will do remains to be seen, considering at least one Republican is using the special session to again harangue fellow GOPer Gov. Eric Greitens for his agenda-pushing nonprofit. 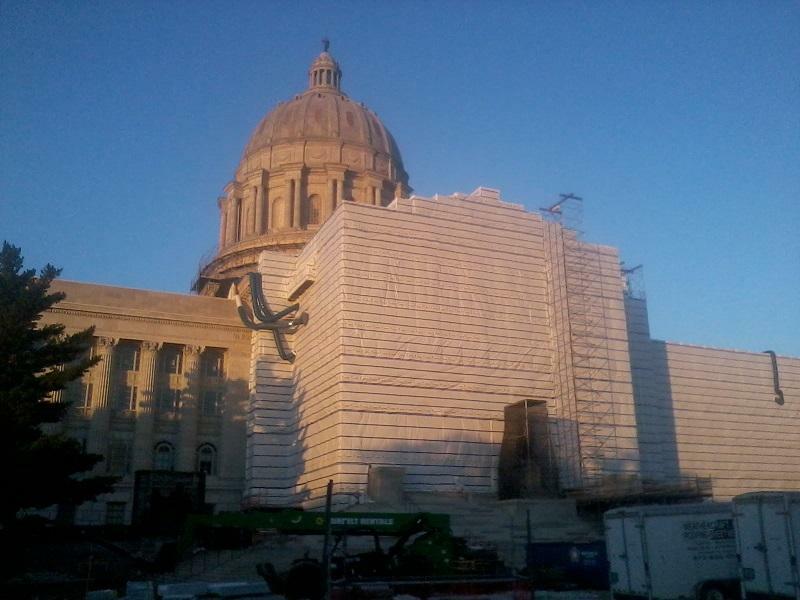 Updated 7:45 p.m. May 22 with number of bills filed Monday – On the eve of his first legislative special session, Missouri Gov. Eric Greitens and his allied nonprofit group are attacking one of the pivotal legislators needed to win approval of the governor’s favored bill. The nonprofit group is called A New Missouri and can collect unlimited donations from unidentified donors. 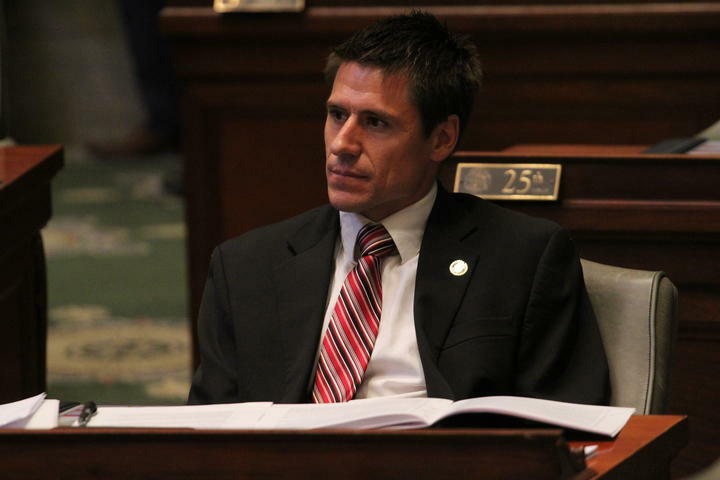 It is targeting state Sen. Doug Libla, a Republican whose southeast Missouri district includes the now-closed aluminum smelting plant that Greitens hopes to reopen, along with a possible steel mill. Libla says he supports the projects. 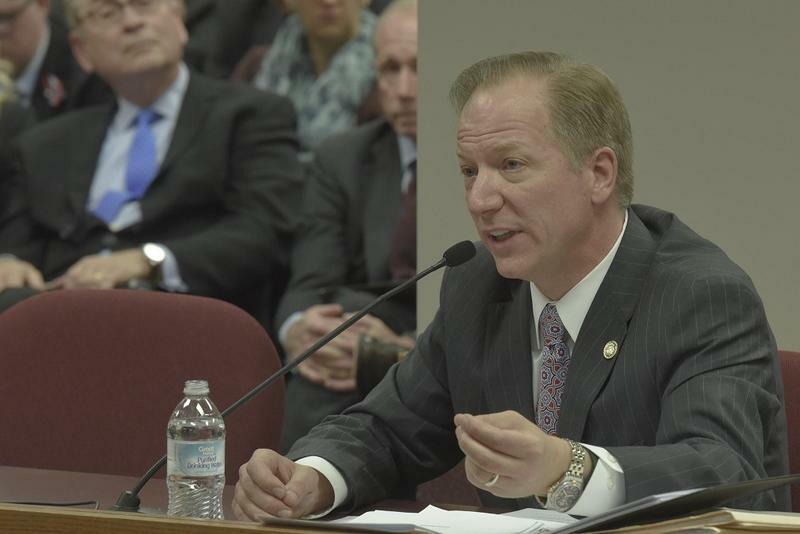 But the senator questions some provisions in the expected special-session bill that he says could reduce state oversight over Ameren, which provides electricity to much of eastern Missouri. Updated May 19 with Gov. Eric Greitens' plans to campaign for the legislation — Missouri lawmakers will return to Jefferson City next week to consider legislation aimed at boosting the chances that the Noranda aluminum smelter plant will reopen and that a new steel plant will be built. Gov. 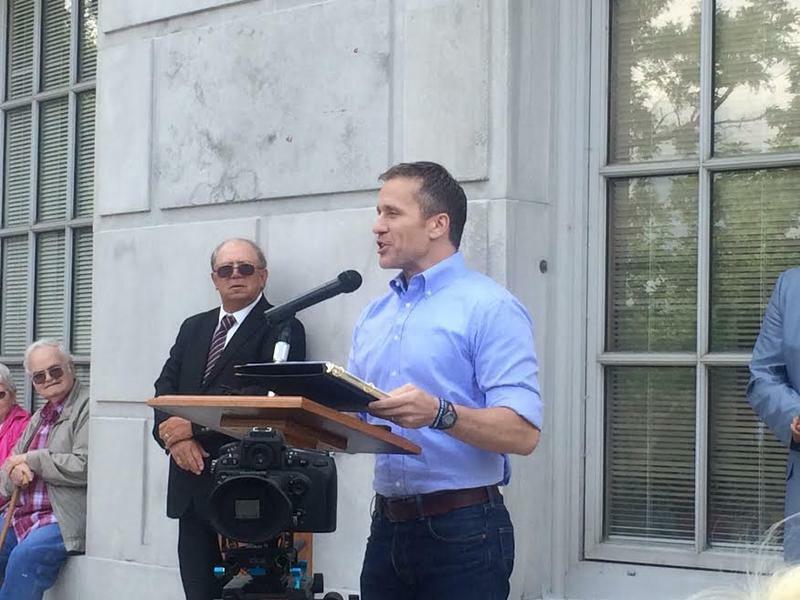 Eric Greitens is holding four rallies Saturday to promote legislation he says will help both southeast Missouri projects. The session will begin at 4 p.m. Monday. 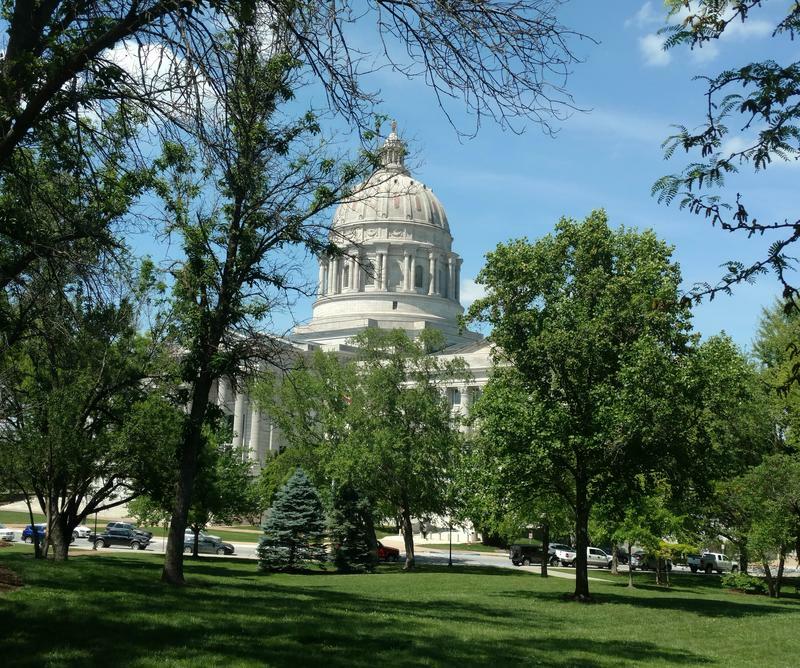 The Missouri House has passed the Senate version of the Boeing incentives bill, bringing a quickly-called special session of the legislature to a quick close. The measure would provide roughly $1.7 billion in tax breaks over a 23-year period to Boeing to expand its St. Louis facility and build its 777X passenger jet there. Perhaps the most enthusiastic endorsement on the House floor came from State Representative Steve Lynch (R, Waynesville), who also owns a furniture store. 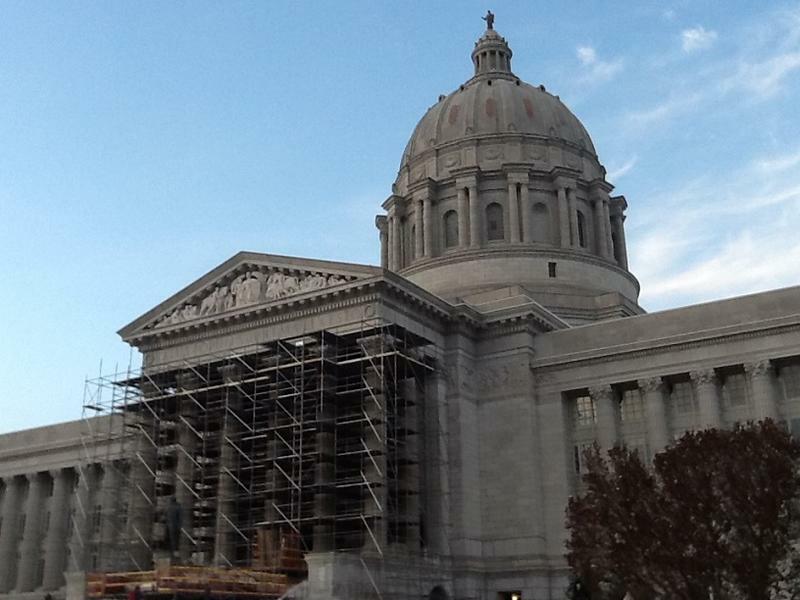 The Boeing incentives bill continues moving forward during Missouri's special legislative session. Missouri's special legislative session kicked off late Monday afternoon, as lawmakers officially began work on Governor Jay Nixon's (D) proposal to land Boeing's contract to build the 777X passenger jet. This article first appeared in the St. Louis Beacon, Dec. 2, 2013 - As the Missouri General Assembly prepares to convene for a special session to woo Boeing, several groups on both sides of the job-creation debate are weighing in with their ideas. Missouri Governor Jay Nixon (D) has called lawmakers back to Jefferson City for a special session in an attempt to win a contract from Boeing to build the company 's 777X passenger jet. Missouri's regular session for 2014 begins in just over a month, but in a press release issued today, Nixon says holding a special session is necessary because Boeing's deadline for proposals is December 10th.